It didn’t really hit me until after the BreastFest event, when I spent time editing/processing the images, that I realized just how strong these survivors are. 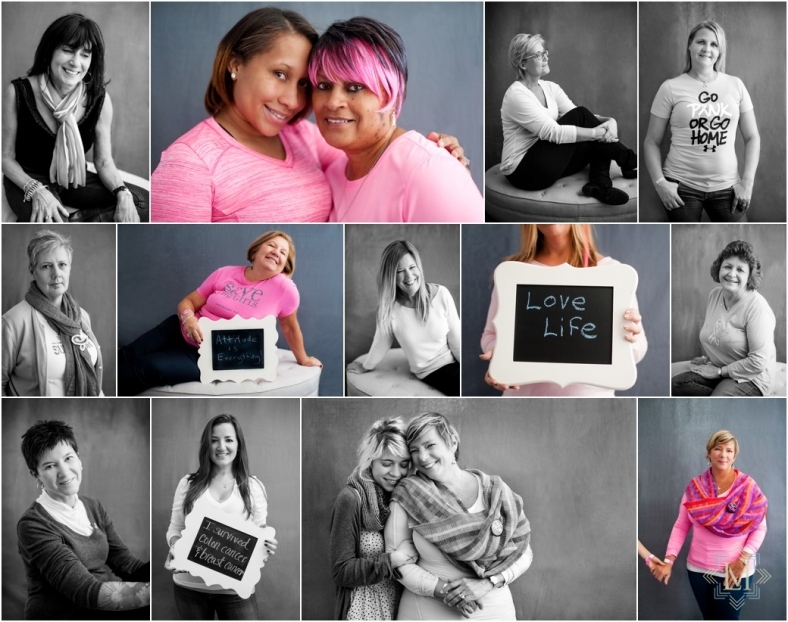 How empowered they must already be – they are surviving cancer! How beautiful they are because they are fighters against disease that kills. How precious life must feel to them in ways I can’t grasp. Then, I looked at the daughters of these women and thought about the strength they had muster up while battling cancer in another way. How the mother/daughter bond is stronger than ever. Then I thought about the women who fought along side each other during treatments and the bonds they built to keep each other going. The village prevails. The irony – something really beautiful came from something so awful. To the beautiful women who stepped inside my empowerment portrait booth at the festival, I’m so glad you are here. And I’m grateful to have met you. To the beautiful women still fighting the beast – you are my heroes and I commend you for all you do to live! For more information on BreastFest and the Tyanna Foundation please click here.